Archivo para la Categoría "Capital ficticio"
The recent financial meltdown and the resulting global recession have rekindled debates regarding the nature of contemporary capitalism. This book analyses the ongoing financialization of the economy as a development within capitalism, and explores the ways in which it has changed the organization of capitalist power. The authors offer an interpretation of the role of the financial sphere which displays a striking contrast to the majority of contemporary heterodox approaches. Their interpretation stresses the crucial role of financial derivatives in the contemporary organization of capitalist power relations, arguing that the process of financialization is in fact entirely unthinkable in the absence of derivatives. 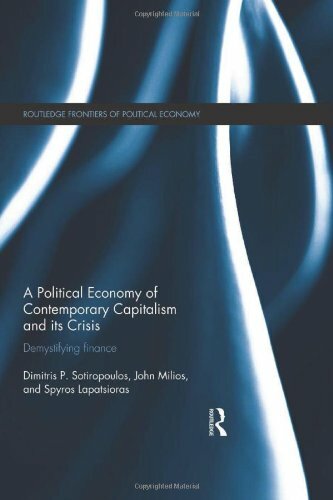 The book also uses Marx’s concepts and some of the arguments developed in the framework of the historic Marxist controversies on economic crises in order to gain an insight into the modern neoliberal form of capitalism and the recent financial crisis. Employing a series of international case studies, this book will be essential reading for all those with an interest in the financial crisis, and all those seeking to comprehend the workings of capitalism. Today’s jobs figures from the US were not promising. Net new jobs rose 113,000, much less that expected and well below the average for 2013 of about 180,000 a month. 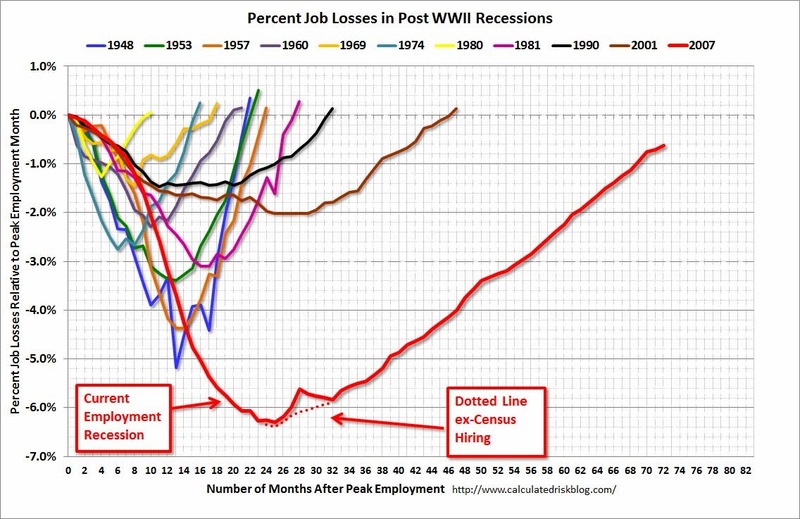 But the data are heavily mixed up by revisions to the time series, weather and confusions over how many people have just given up looking for a job at all. Perhaps the best guide to what is going on is provided in this graph.